You may not realise it, but a graphic designer’s masterpiece affect your everyday life. In fact, you witness their work whenever you browse the Internet, read a magazine, watch TV, shop at the mall and many others. So what is a graphic designer exactly? 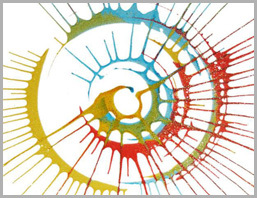 A graphic designer is someone skilled and trained in art and computer design applications to create visual media that appropriately and compellingly conveys a specific message. 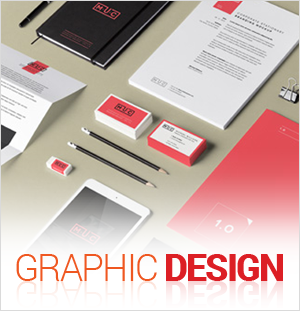 Graphic designers follow a ‘brief’, which is an agreed outline of the clients’ needs and objectives. Their design works generally include but not limited to promotional materials like posters, flyers, company logos, stationery, websites, films/TV shows, magazines, books, product packaging, etc. There are two types of graphic designers: In-house working as part of a team in large and small agencies, and freelance working on their own. However, whether working freelance or in an agency, graphic designers often have to be proactive in presenting or ‘pitching’ their creative concepts and designs to potential clients. Also, projects are usually won through good reputation, word-of-mouth and an impressive portfolio. 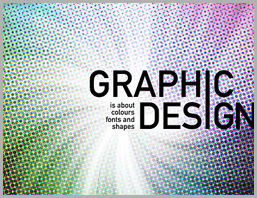 Graphic designers are very crucial in print/publishing and online media, and are involved in a range of industries. 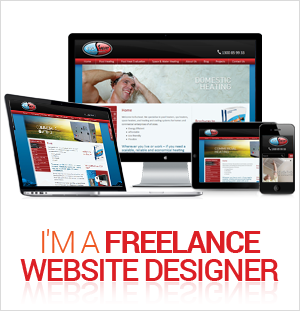 Businesses that have websites require design services for banners, newsletters and advertisements. 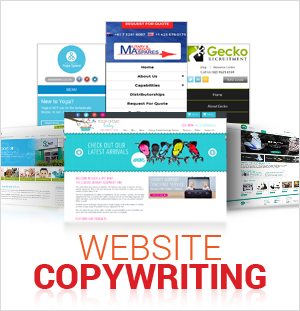 Publishing companies employ graphic artists for page layout designs. Advertising agencies hire them to turn their concepts into visual representation for print, TV or online. Graphic design is a very competitive industry. As such, graphic designers should be exceptionally creative and should constantly strive for originality. While many go to college to study the fundamentals of the job, several years of experience in the field is also a suitable option to a formal education. Since they often execute a number of projects simultaneously, precise time management is essential to be able to meet tight deadlines. Last but not the least, graphic designers should consistently updated with the latest industry and technology developments to stay ahead of the competition. What to look for in a graphic designer ? A great graphic designer will have an established knowledge of their field, and should know what works and what doesn’t work when designing a successful website. They should be able to take your rough sketch and turn it into a professional finished product that is visually attractive and fully functional. Knowledge comes not only with experience, but with keeping up with the latest internet trends and design tools. A great website in 2006 isn’t going to have the same effect in 2011. A graphic designer with sharp skills in the latest design software, as well as the latest online and social networking tools will turn your idea into a modern, state-of-the-art finished product. A great graphic designer has the vision and creativity to take even the weakest and most obscure ideas and turn them into powerful and bold realities. They will work with their clients on as many revisions as it takes to create a satisfying final product, even if it’s nothing like the original idea. Essentially, the most creative and innovative graphic designers are the ones who know what the client wants even more than the clients do themselves. Because time is money, it is critical to select a graphic designer who can quickly turn around the design for your new website. That is not to say you should accept a poor design if it can be done in less than 24 hours, just remember you get what you pay for. Sometimes the right design arrives after a process of revisions, in which case it is critical that the designer communicates just how long each revision will take. Even if the design takes longer than you originally anticipated, it is worth the investment if the designer delivers a fantastic final product within the quoted time frame. If your designer doesn’t respond to emails and returns projects days later than originally quoted, you should seek another designer. Nothing predicts future work like proven results. Look through the designer’s website for previous client testimonials, which will provide a true and accurate picture of the service the designer provides. Good communication, fast turnaround and outstanding production are all characteristics of an elite designer. Be wary of designers who cannot provide any testimonials – it is likely their previous clients were not satisfied with the work. 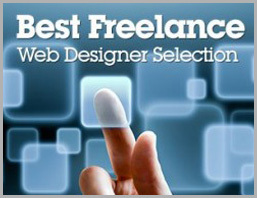 Welcome to my Freelance Web Designer Blog – Over the last year my site has been ranked very well for a number of keywords. To name a couple - “Freelance Web Designer Brisbane” or “Freelance SEO Brisbane“, So I’ve decided to start writing articles and producing useful video content on such topics. 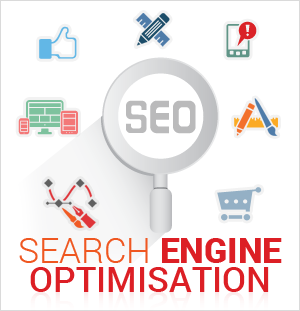 I will also be posting alot of useful Resources and Tips on SEO – Search Engine Optimisation, Graphic Design, Web Development, eCommerce, Search Engine Marketing, Social Media Optimisation and other Various Latest Technology. If you feel this website blog may help – Please share this with your friends, families and associates.